YouTube TV subscribers will be pleased to know that their favorite service has just got better with the addition of DVR playback support for some important networks. 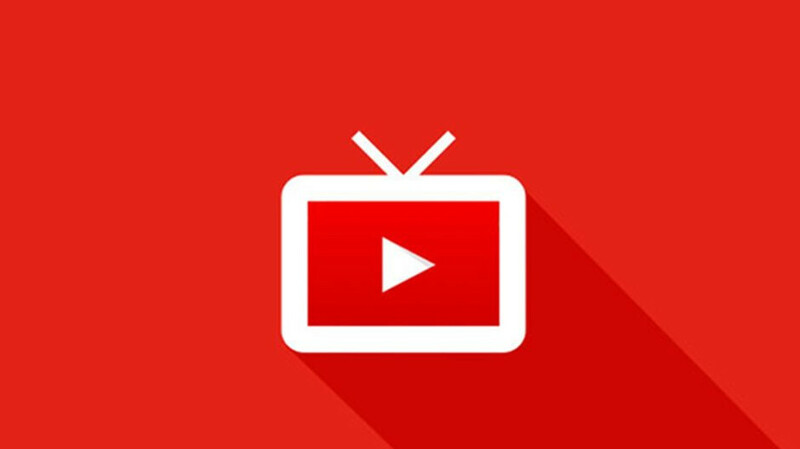 Up until now, YouTube TV users could only control the shows they watch after they would become available on-demand. However, starting this week, YouTube TV announced that DVR playback is available for several networks, such as AMC, Disney, Fox, NBC and Turner. With full DVR playback support, YouTube TV users will be able to pause, rewind, and fast forward anytime during playback. So, instead of waiting for these shows to be available on-demand in order to benefit from DVR playback support, you will now be able to control your favorite recorded shows as you watch them. If you're not a YouTube TV subscriber, but you'd like to give it a try, make sure to check on the support website if the service is available in your region.